We were overwhelmed with the quality of entries from around the world. This meant choosing a final longlist of 10 has been extremely challenging. But this is our longlist of 10 great short stories. Laura laces her intelligent writing with such humor and skill, that she automatically went into the top three. Despite all the entries, this story has been in the top 3 after its first read. Not just because of the quality of the writing, but the panache of the story. 'The Manuscript' completely embraced the brief of our contest, and became the story to beat. 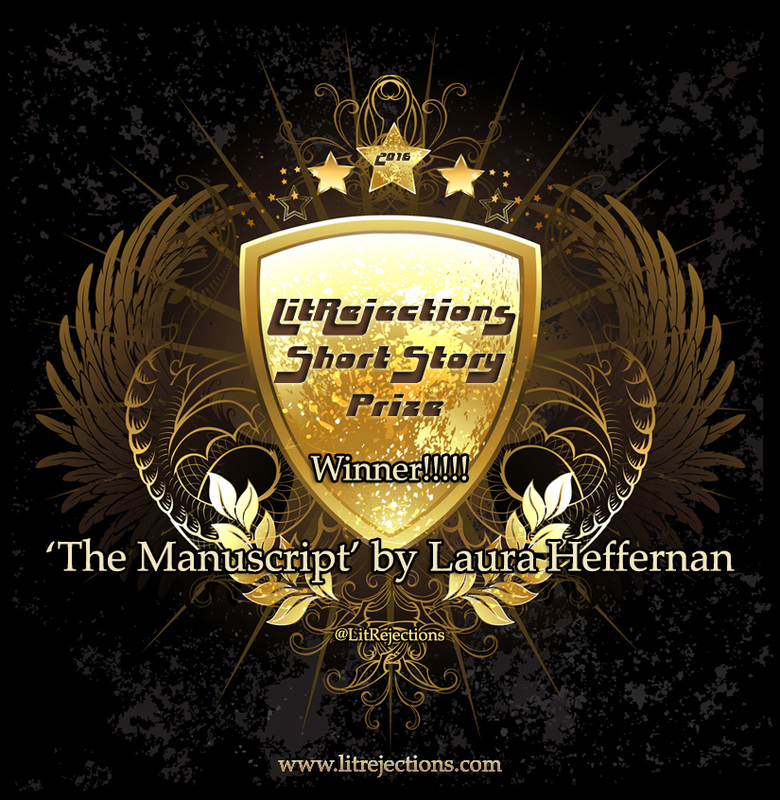 If ever there was a story more deserving of our short story prize, then 'The Manuscript' by Laura Heffernan is it. A brilliant read and thoroughly deserving of being our winner. It will be published on this site next week. Alejandro writes with such assurance, that you immediately feel you are in the hands of vastly experienced novelist. The skill on show is so impressive. When it was first read, it was immediately placed in the top ten. Upon its second read, it was placed in the top 3. Alejandro is a writer to watch, follow, and admire. Emma has written a beautiful story that grabbed us from the first read. It has such an intelligence to it and grabs from the first sentence. Brilliant writing. We are honored that it was in our Story Contest, and we hope that everyone follows and supports this extremely talented writer. The Winner will be announced on this page on the 23rd August 2016. The winning short story will be published on our website on 25th August 2016.